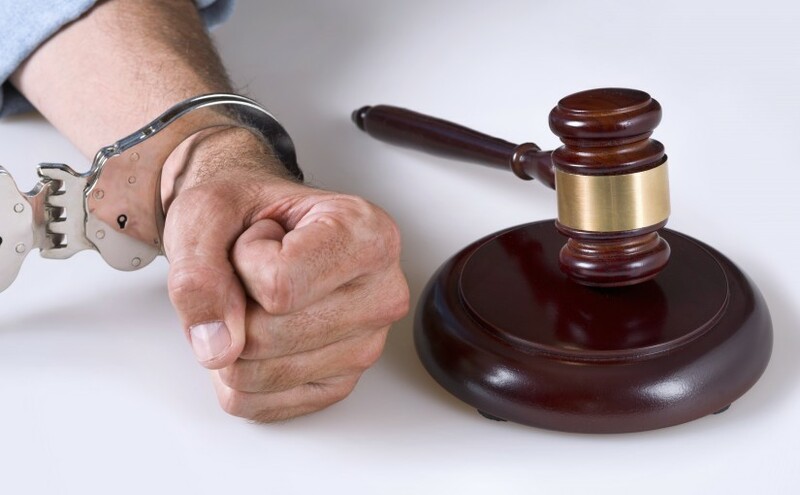 Our criminal defense practice is extensive and includes handling many different types of criminal matters, including: burglary, larceny, assault and battery, domestic violence, murder, maiming, concealment, robbery, shoplifting, alcohol related charges, underage drinking and possession of alcohol, and white collar crime, as well as the list of criminal offenses below. You do not need to face criminal charges alone. Our firm is comprised of skilled criminal defense lawyers who know the law and can effectively and aggressively represent you during your case. The attorneys at Sarfan & Nachman, LLC want clients to understand their legal rights and options to help safeguard against the possible violation of their rights. During the course of an arrest or interrogation, law enforcement officials must act in a way that preserves the protection of your rights. Unfortunately, this is not always the case and violations do occur. These violations may alter the way that we seek a resolution to your case. Our attorneys are well-versed in search and seizure issues and also violations of client Miranda Rights. Our firm provides representation to high school and college students who are facing criminal charges. Some of the clients we have represented are from the following schools: Christopher Newport University (CNU), Thomas Nelson Community College (TNCC), William and Mary (W&M), Old Dominion University (ODU), Hampton University, Norfolk Sate University, Regent University, and Virginia Wesleyan University. 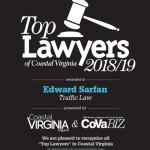 If you are in need of an experienced and dedicated criminal defense attorney, contact Sarfan & Nachman, LLC today, (757) 247-5861, do not face criminal charges on your own.